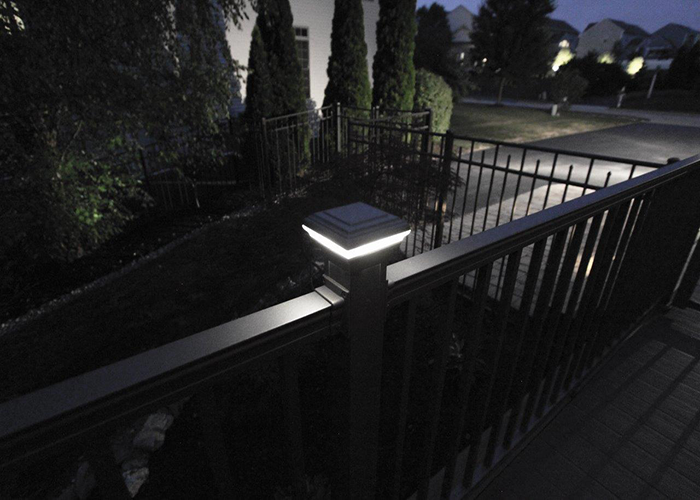 Post Lighting is a great way to light your outdoor space while giving it a beautiful look. 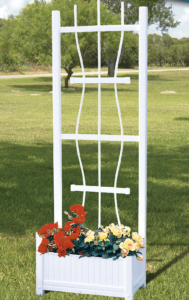 Available in low voltage or solar. 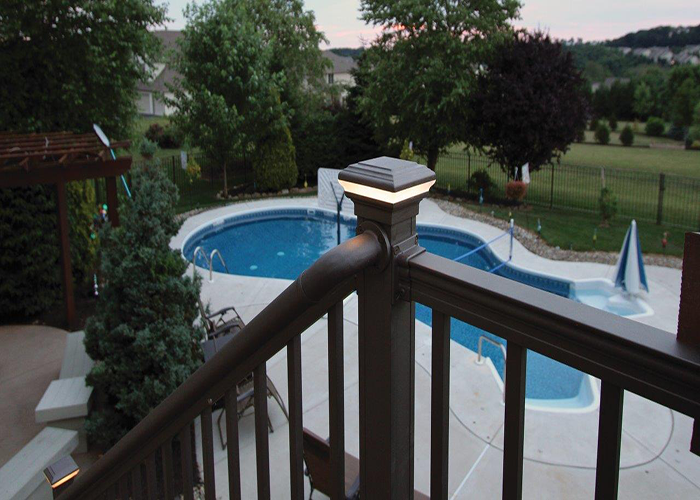 View the Placid Point Lighting Brochure! 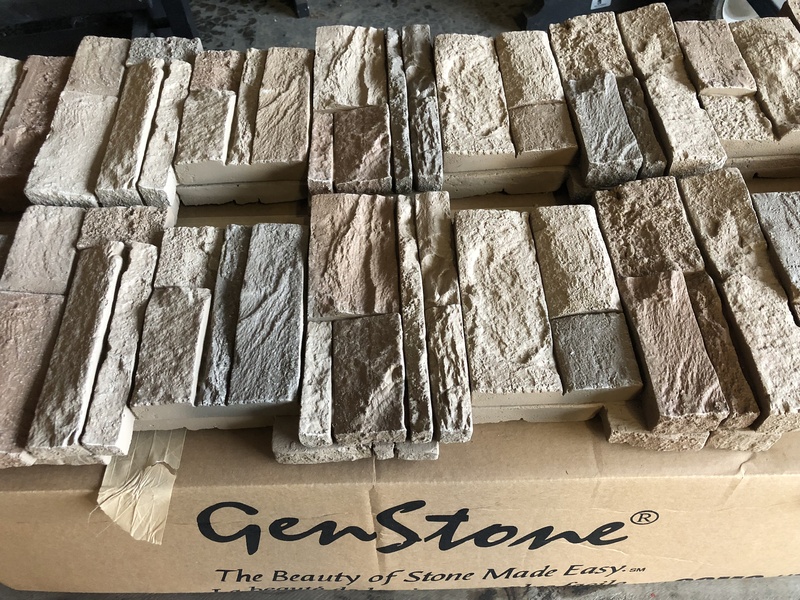 GenStone is a great way to give your house an authentic stone look, without the hassle and headaches of working with real stone. 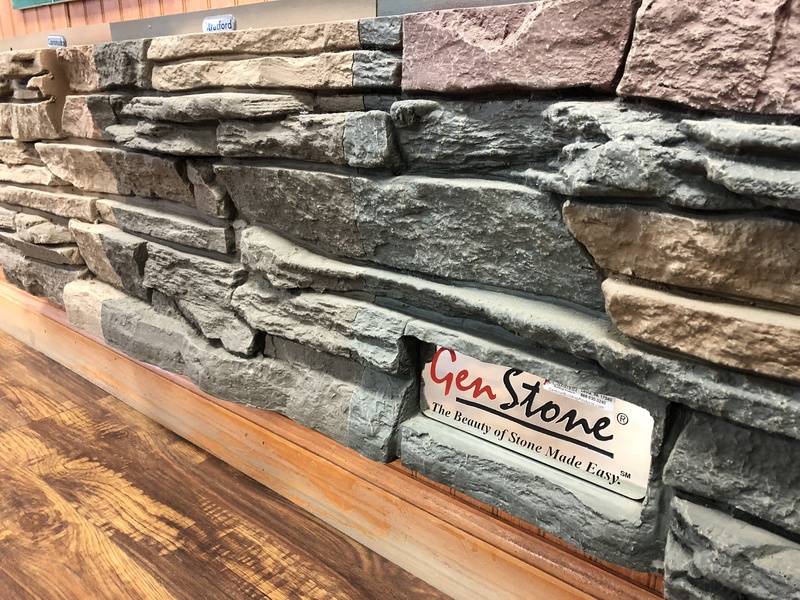 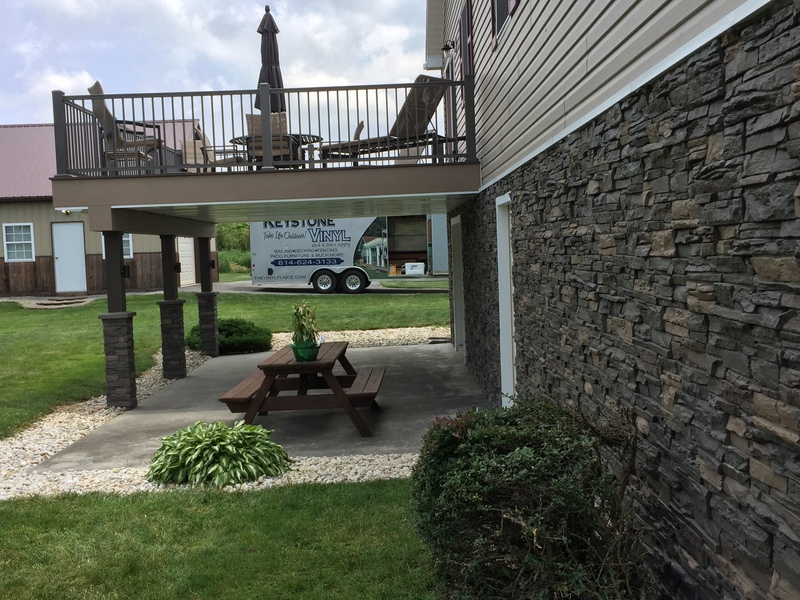 Genstone makes a great column wrap and looks gorgeous. 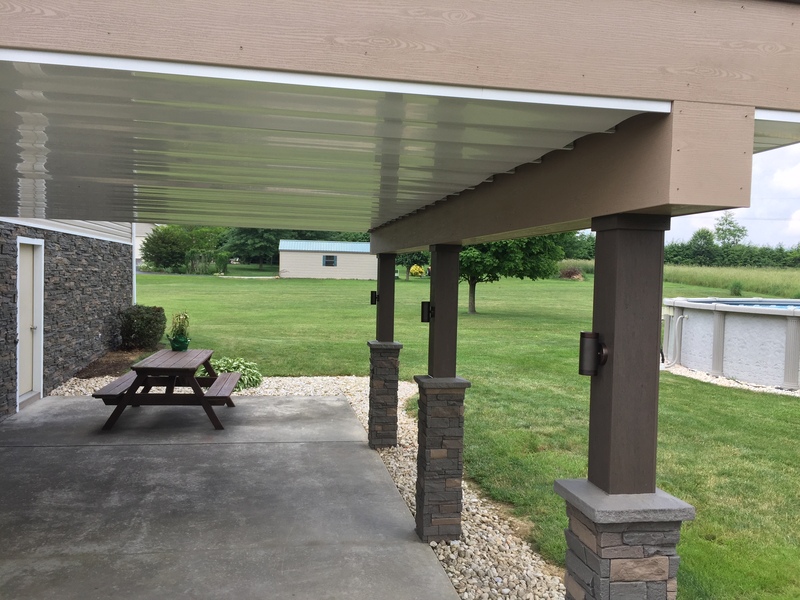 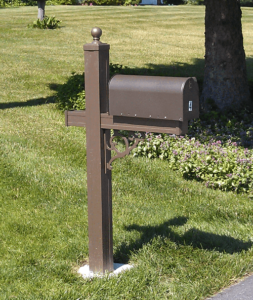 Comes in easy to install, interlocking panels or pre-built post wrap sections. 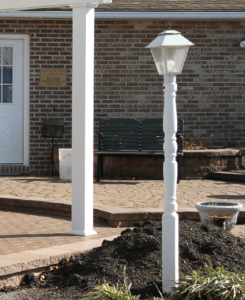 View the Lawn & Outdoor Product Brochure!